Marvel Comics Universe & Extermination #5 Spoilers & Review: The Fate Of The Original Uncanny X-Men Blue Revealed! Plus Is Kid Cable Friend Or For As X-Men Disassembled Roars & X-Force Looms! Marvel Comics Universe & X-Men: The Exterminated #1 Spoilers: As Uncanny X-Men Disassembled Roars & Extermination #5 Finale Looms, Aftermath One-Shot May Spoil X-Men Blue Fate? Preview! 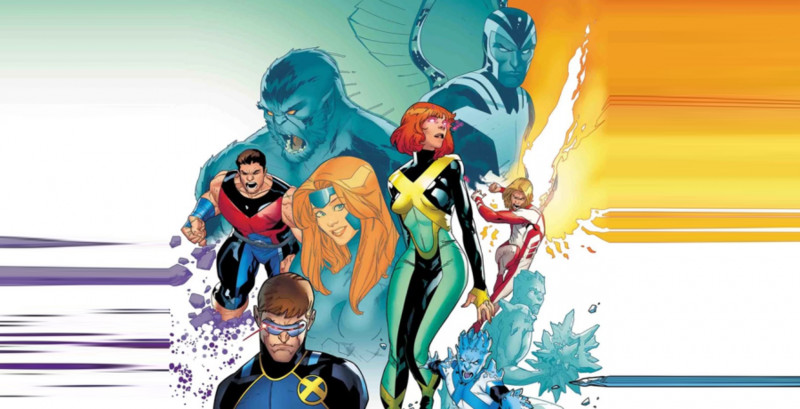 How does Extermination lead into X-Men Disassembled? 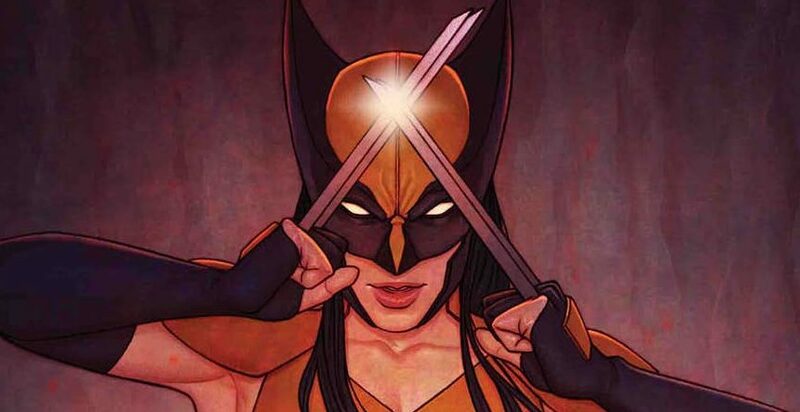 Marvel Comics Universe & X-Force #1 Spoilers: As Uncanny X-Men Disassembled Roars & Extermination #5 Finale Looms, Deathlok Revealed To Have Wolverine’s Hot Claws? 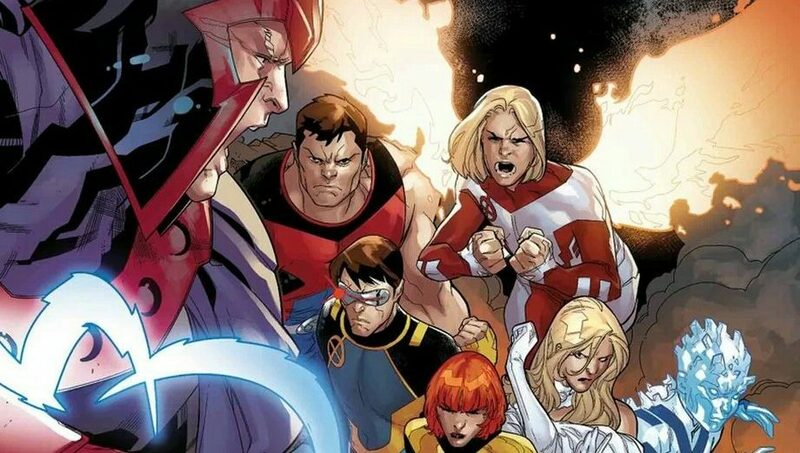 Marvel Comics Universe & Uncanny X-Men #1 Spoilers: X-Men Disassembled Part 1 Has A HUGE Return! Does It Spoil Extermination #5 Fate Of X-Men Blue? Marvel Comics Universe & Extermination #4 Spoilers: Who Dies Next As Uncanny X-Men Disassembled Looms? 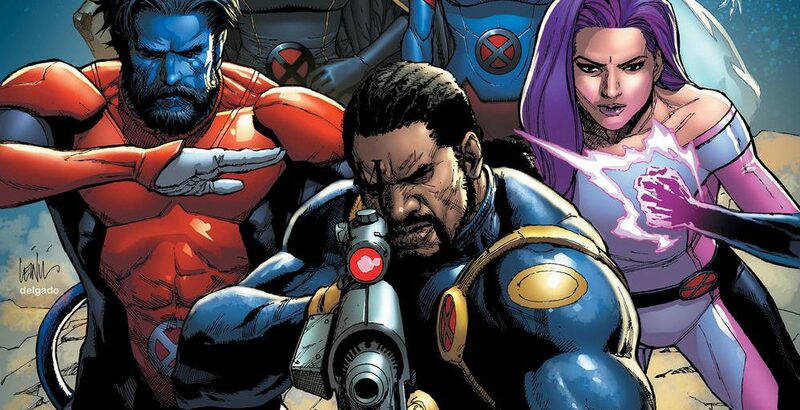 Marvel Comics Universe & Extermination #4 Spoilers: Original Uncanny X-Men Blue Hunted As X-Men Disassembled Looms Via Preview! 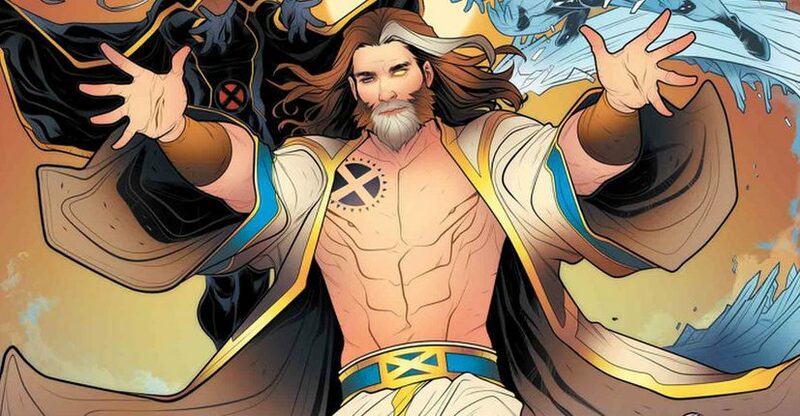 Marvel Comics Universe, Extermination & X-Men Disassembled Spoilers: Extermination #5 Delayed To Same Date As Uncanny X-Men #6 With X-Man Nate Grey’s Return! What Is X-Men Blue’s Fate? 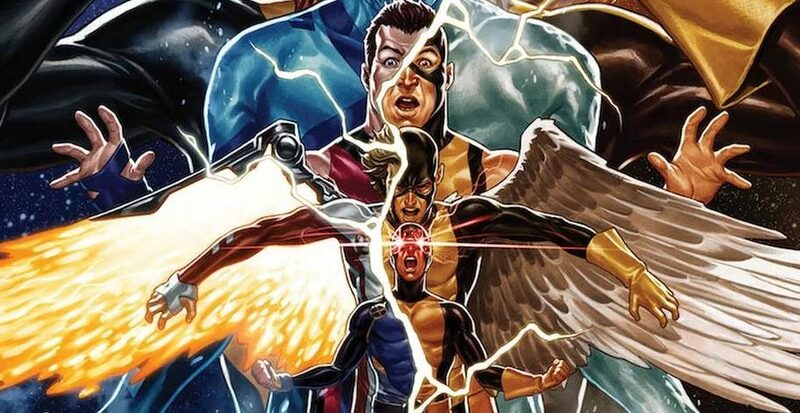 Marvel Comics Universe & X-Men Blue #36 Spoilers: How Does The Series End As Extermination Roars & Uncanny X-Men Disassembled Looms? Marvel Comics Universe & Extermination #3 Spoilers: X-Force Is After Kid Cable For X-Men Blue & Older Cable Revenge As Uncanny X-Men Disassembled Looms! 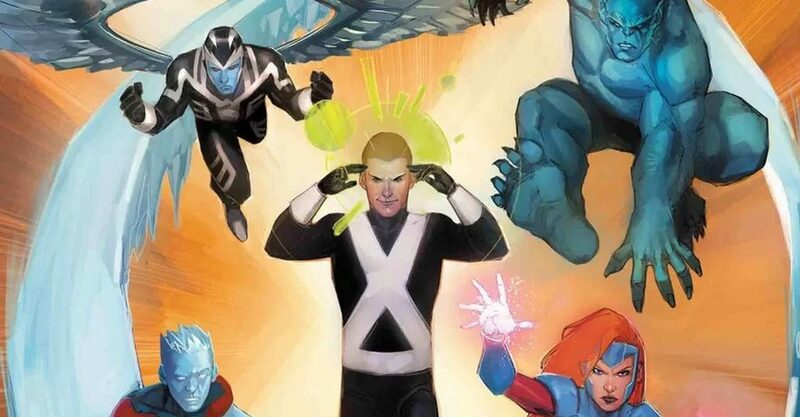 Marvel Comics Universe & X-Men Blue #35 Spoilers: What Is The Plan For The Original Teen Uncanny X-Men? 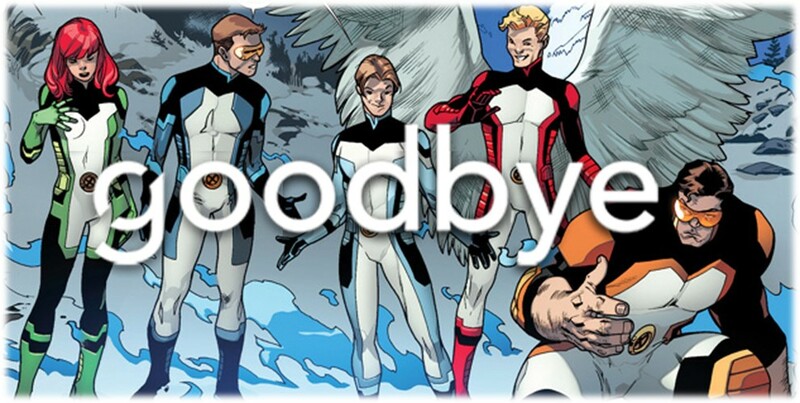 How Does It Lead Into Extermination & Series Finale In X-Men Blue #36? An ominous end as Extermination looms? Marvel Comics Universe & Extermination #2 Spoilers: Ahab Reveals His X-Men Heroes-Turned-Villain Hounds! The hounds have leveled up. 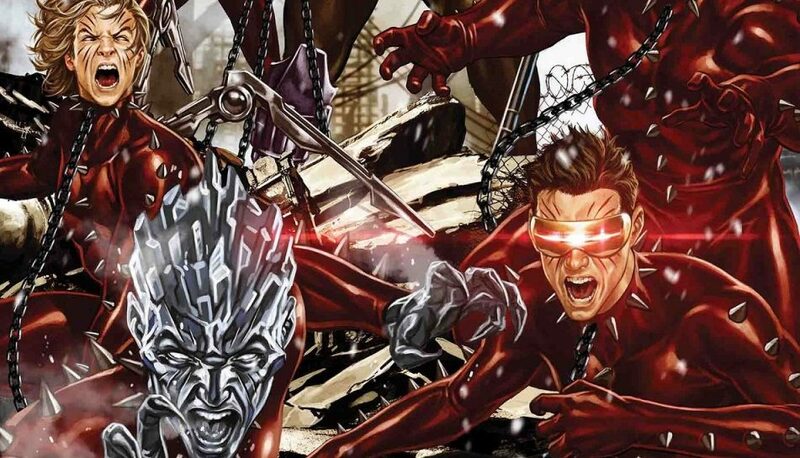 Marvel Comics Universe & X-Men Blue #34 Spoilers: A New Brotherhood Of Evil Mutants Forms, Magneto’s Fate Revealed, As Extermination Continues & Uncanny X-Men Disassembled Looms! Things hit into high gear! 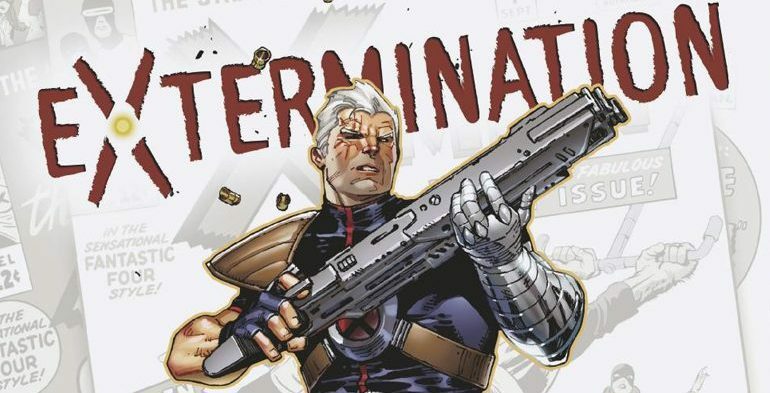 Marvel Comics Universe & Extermination #2 Spoilers: A Cable Continues His X-Men Blue / Original Uncanny X-Men Rampage On The Road To X-Men Diassambled Via Preview? Marvel Comics Universe & November 2018 Solicitations Spoilers: Extermination #5 Finale Reveals Fate Of Original X-Men Blue Before X-Men Disassembled? "It all ends here" according to Marvel. 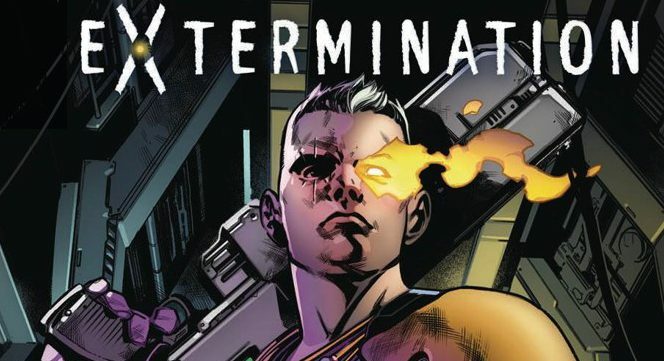 Marvel Comics Universe Spoilers: Big Spoiler On New Extermination #1 Cover As Marvel Changes Controversial Second Print / Variant Cover Labeling Policy? Plus Fantastic Four #1 & Thor #3. 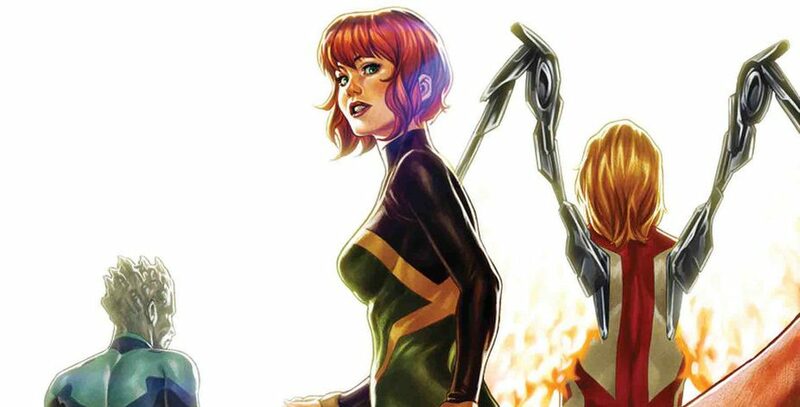 Marvel Comics Universe & Extermination #1 Spoilers: Who Is Behind The Murders Of The X-Men? Is All As It Seems? 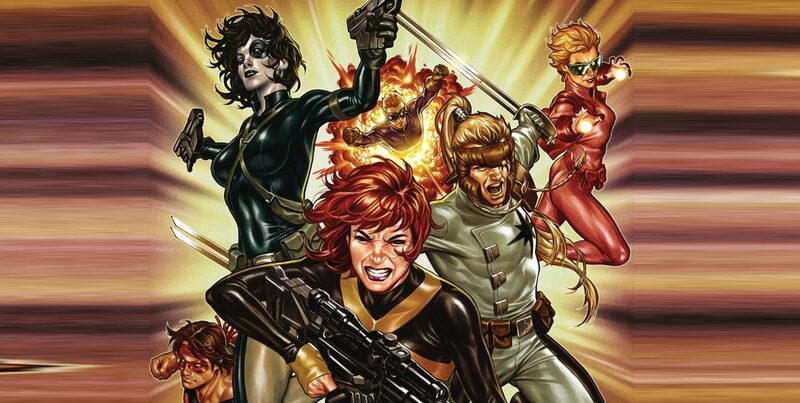 X-Men time travel hijinks with modern world consequences? 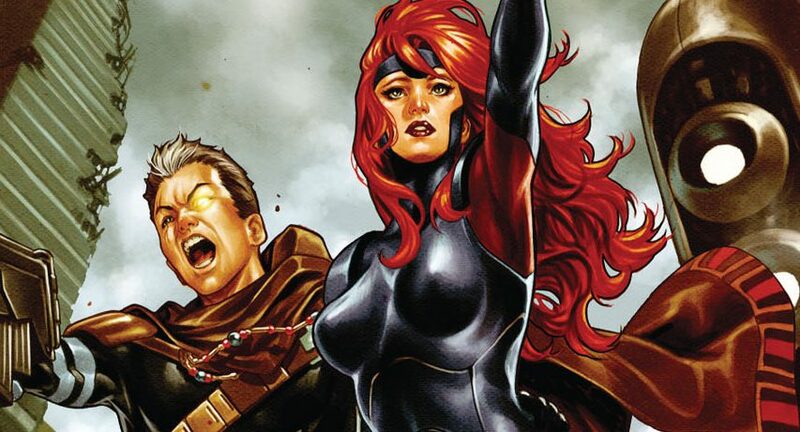 Marvel Comics Universe, Marvel Spotlight & Extermination #1 Spoilers: X-Men Event To Address That Time Is Broken In Marvel Via Preview?! 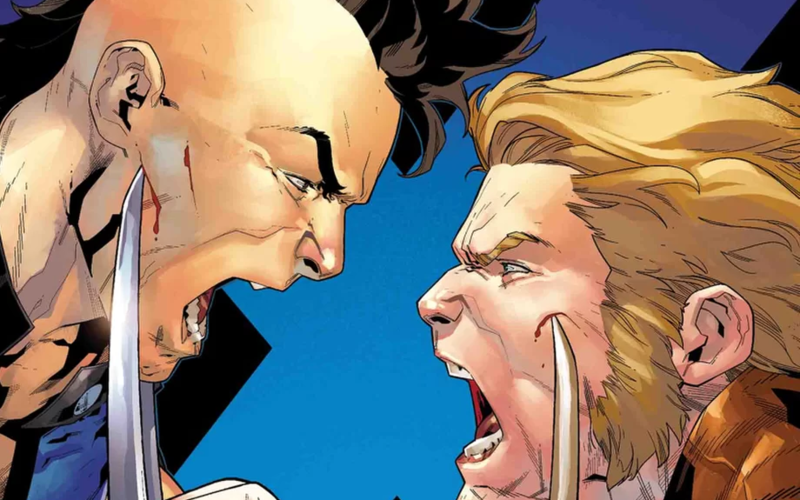 Marvel Comics Universe & X-Men Blue #30 Spoilers: Wolverine’s Sons From Two Different Worlds Battle With Daken Vs. Jimmy Hudson! 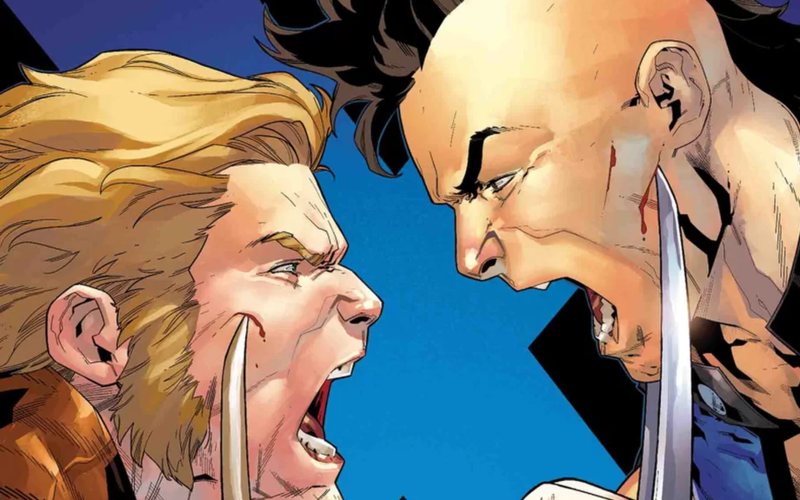 Marvel Comics Universe & X-Men Blue #30 Spoilers: It’s Wolverine’s Sons In Battle As Daken Vs. Jimmy Hudson Promised! Preview! Marvel Comics Universe & September 2018 Solicitations Spoilers: X-Men Red Continues, But X-Men Blue & X-Men Gold Cancelled? Could X-Men Black Be On The Horizon? 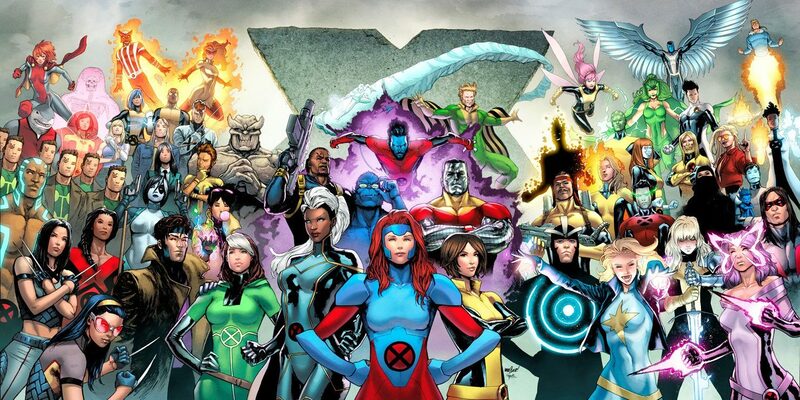 Marvel Comics Universe & August 2018 Solicitations Spoilers: Astonishing X-Men Reunites The Original X-Men With Professor Xavier?